Contractors, subcontractors, material suppliers, design professionals, and all others who are entitled by statute to assert a mechanics lien for recovery for services or materials furnished to a work of improvement should be aware of significant changes to the mechanics lien law which will go into effect July 1, 2012. These changes are as a result of legislation signed into law by Gov. Jerry Brown in September 2010. The legislation (A.B. 180) makes changes to the mechanics lien laws, and to other construction remedies such as stop notices, payment bonds and related claims. The substantive changes made by the new legislation to the former mechanics lien law are relatively modest. Two of the more substantive recent changes, which went into effect in 2011, include a change in the form of the mechanics lien claim and its method of service (Civil Code §3084). This change is retained in the new law, and will be re-codified as Civil Code §8416. Also retained in the new law is the 2011 requirement that claimant’s record a lis pendens within 20 days of filing the lien foreclosure action (currently Civil Code §3146). Most importantly, however, is the change in the mechanics lien and construction remedies law that will come from the repeal and replacement of the entire existing statutory scheme. The old mechanics lien statutes (Civil Code §3082 – 3267) will be renumbered as Civil Code §§8000 – 8848, and §§9000 – 9566. Attorneys drafting pleadings, and clients familiar with the existing mechanics lien statutes, will need to be mindful to change their respective forms to reflect the new numbering scheme which will be in effect July 1, 2012. 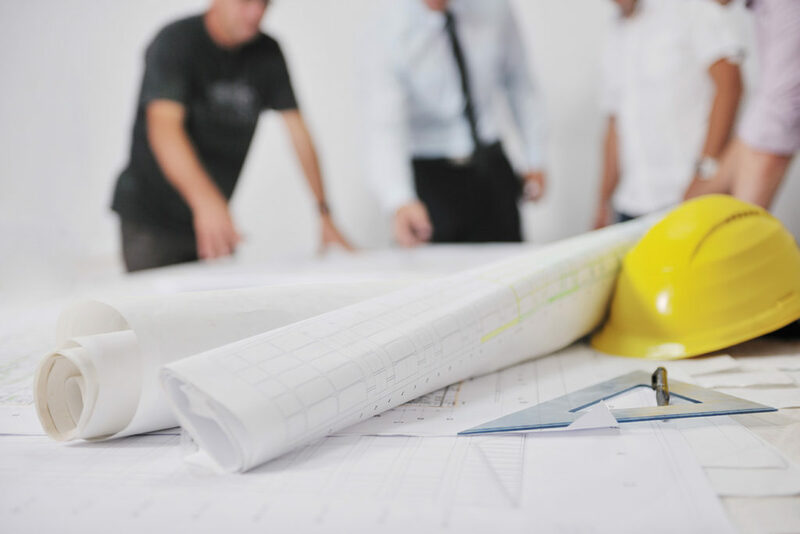 For example, references in mechanics lien forms and stop notice forms and other forms used in the construction remedies practice will all need to be modified to reflect the new statutory numbering scheme. Preliminary 20-Day Notice – the terminology used in the new law is simply “Preliminary Notice”, and the renumbered citation is Civil Code §8200. The language of the Notice is changed by the new law. Claim of Lien – as noted above, changes to the form and manner of service of the Mechanic’s Lien have already gone into effect in 2011. Come July 1, 2012, the new lien statute will be Civil Code §8416. Notice of Completion – the time for owners to record a notice of completion has been changed, and the statute is now to be Civil Code §8182. Definition of “Completion” – the definition of when a work of improvement is deemed complete has been changed. The new code section will be Civil Code §8180. Waivers and Releases – waivers and lien releases my strictly follow the statutory language to be effective. The new law slightly changes this language, and should be noted in new Civil Code §8132. Attorney’s Fees on Lien Expungement Application – prior law capped attorney’s fees on such motions at $2,000. The new law (Civil Code §§8480, 8488) allows for attorney fees but does not cap the amount. As you can see, at a minimum all those entitled to claim a lien should be aware of the new numbering of the statutes, as well as the few substantive changes, so as to bring their forms and practices into compliance effective July 1, 2012. More information on the changes in the mechanic’s lien law coming July 1, 2012 can be obtained by contacting the Ramsey Law Group.